Savor the flavors of the season with the perfect spring drink - or eight of them! 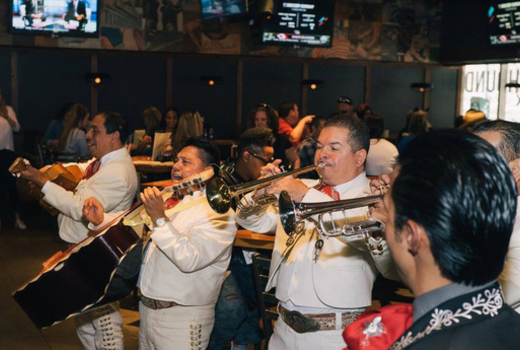 Yes, experience a full day of fun, entertainment and more Margaritas than you will be able to drink starting at 12:00pm on Saturday April 27, Sunday April 28 and Saturday May 4, 2019! Grab your $35 Ticket (a $71 Value) and jump aboard The 7th Annual NYC Margarita March for an afternoon of ice-cold, salt-rimmed margaritas.... and maybe a little mayhem! Your ticket will include eight innovative margaritas from top cocktail bars in lower Manhattan, including Jojo's Philosophy, SideBar & The Red Lion. 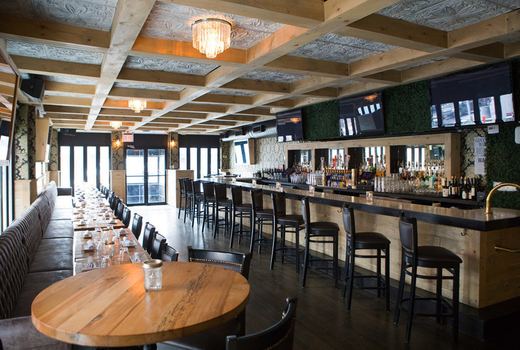 Pick your date, pick your ticket then get ready to join fellow revelers in hitting up eight bars across downtown Manhattan, all of which you can visit at your own pace from 12:00pm until 10:00pm. 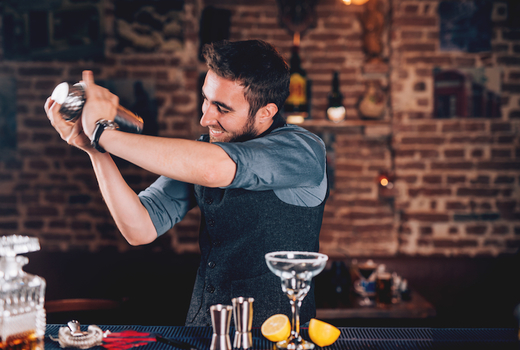 The head mixologist at each watering hole will even be whipping up a special margarita for the event, so you can toast to an amazing afternoon and evening. Returning for the 7th year running, The NYC Margarita March is another incredible event from the team behind the wildly popular Beerathon and Whiskey Walk. Get ready for a day of fun, excitement, entertainment... and margaritas! This festive event combines the best parts of a tasting event with a full day of drinking top-shelf cocktails. 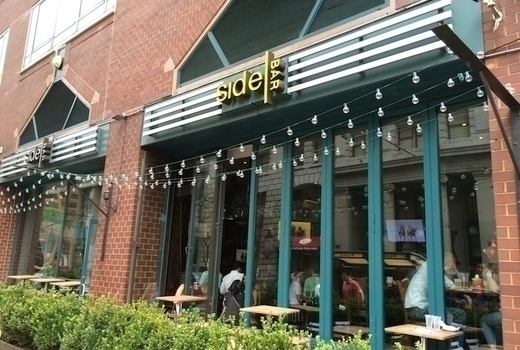 The bash begins at Wicked Willy's, then continues on to seven more of the city’s most popular cocktail bars, where you will sip a wide variety of innovative margaritas! If you can't make it to Cancun this spring break, that's no problem. Just head to Greenwich Village and get ready for the ultimate margarita experience - one that will satisfy your south of the border cravings! You have until 10:00pm to enjoy 8 different margaritas at 8 different bars including The Ainsworth, Slainte, Plug Uglies and many others where you'll just sip on your favorite cocktail and let the good times roll! Admission for one to The 7th Annual Margarita March on Saturday April 27 2019, Sunday April 28 2019, or Saturday May 4, 2019. 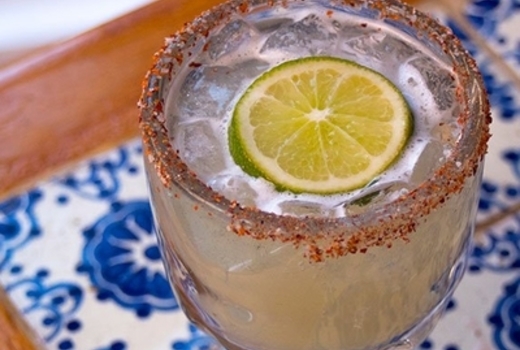 Eight specialty margaritas to enjoy over 10 hours at 8 different venues. Venues are: Wicked Willy's, JoJo's Philosophy, The Ainsworth, Slainte, The Red Lion, Finnerty's, SideBar & Plug Uglies. Register from 12pm-3pm at Wicked Willy's (149 Bleecker St, NY, NY). Expires on Saturday May 4, 2019.